Mindy June (Rooksberry) Tuceryan, 47, of Plainfield, IN, passed from this life at University Hospital on Thursday, June 21, 2018, surrounded by family and friends. She was born September 15, 1970, in Linton, IN, to Robert “Bob” and Carolyn (Stewart) Rooksberry. On March 3, 2000, Mindy married Mihran Tuceryan. Mindy graduated from Linton-Stockton High School in 1988, as the Salutatorian of her class. She continued her education at Indiana University earning a degree in Russian Linguistics, as well as a Masters Degree in Library Science from Indiana University Indianapolis. She worked at Danville Public Library for several years, satisfying her love for reading and her voracious appetite for learning. She loved to spend time with her husband and daughter, travel abroad, and was a devoted cyclist. 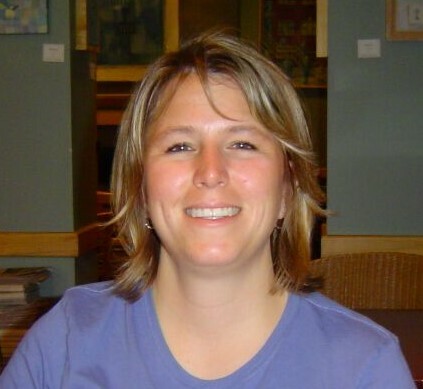 Mindy is preceded in death by her brother, Michael Rooksberry and mother, Carolyn Rooksberry. Survivors include Mindy’s husband, Mihran Tuceryan; daughter Anaïs Tuceryan; father and step-mother, Robert and Virginia Rooksberry; two sisters, Marie Frabutt and Malene (Mi-mi) McLain; and several aunts, uncles, cousins, nieces and nephews. A celebration of Mindy’s life will be held on Wednesday, June 27th, 2018, at the Anderson-Poindexter Memory Chapel at 11:00 AM. She will be laid to rest at the Linton Fairview Cemetery next to her brother, Michael. 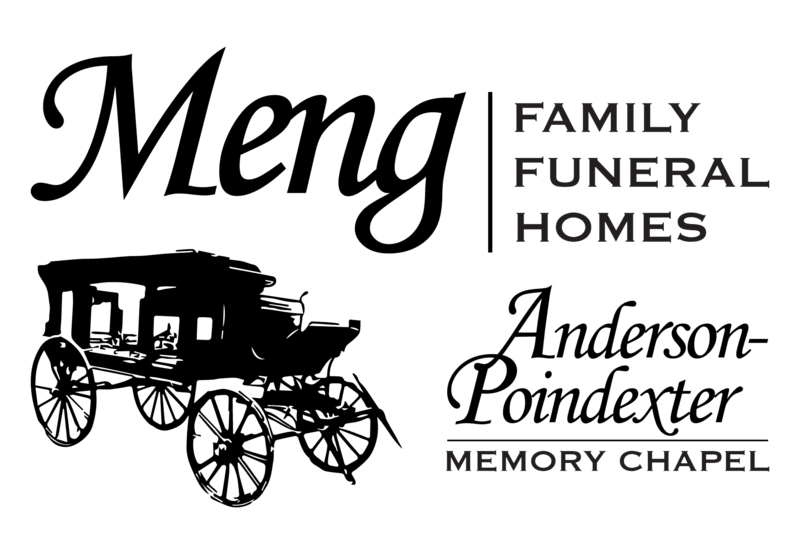 The Family will greet friends at the Anderson-Poindexter Memory Chapel, in Linton, on Tuesday, June 26, 2018, from 4:00 PM until 8:00 PM and on Wednesday, June 27th, from 10:00 AM until the hour of service at 11:00 AM.